Let’s get you approved for your new car today! We are driven to serve our community and help you, no matter what your financial situation might be. We have a wide-variety of safe and reliable vehicles for all different buyers. Never did I think that buying a car could be such a great experience. The entire staff was friendly and welcoming and Tricia and Yoni especially went out of their way to make this an outstanding experience! Thank you all! We couldn’t be more pleased or impressed! Yoana is a great sales women. She did whatever could to get me in a nice vehicle I would go here again had a great experience.i would recommend a friend or family to go to drive wise. 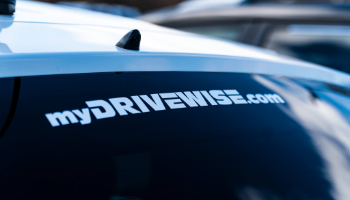 DriveWise emerged into the market on February 1, 2018. We are an independent dealer with an array of financing options. The partnerships we have built with finance companies enables us to extend financing to a wide variety of buyers. We realize transportation is important and necessary to live our everyday lives, and this motivated us to assist you with an affordable and reliable vehicle. 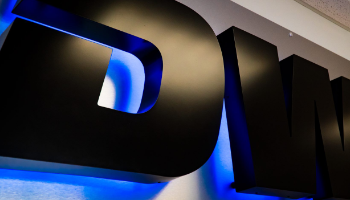 The team at DriveWise would like to welcome you to our dealership in Greeley, where we’re confident you’ll find the vehicles you’re looking for at a price you can afford. Come and check out our full selection of pre-owned vehicles. No matter which vehicle you decide on, our goal is to get you financed! When you’re looking for quality auto maintenance and repairs near Greeley, you can always count on the professional technicians in our service department as well, where we handle everything from oil changes and filter replacements to powertrain and drivetrain repairs. Schedule an appointment today, or purchase parts from us to handle maintenance and repairs on your own! Lots of folks in Greeley count on the high-quality vehicles and services found at DriveWise, and we look forward to living up to our reputation every day. Stop in and see us today, or contact our staff with any questions!